Beautiful and trendy bermuda shorts from KAFFE. 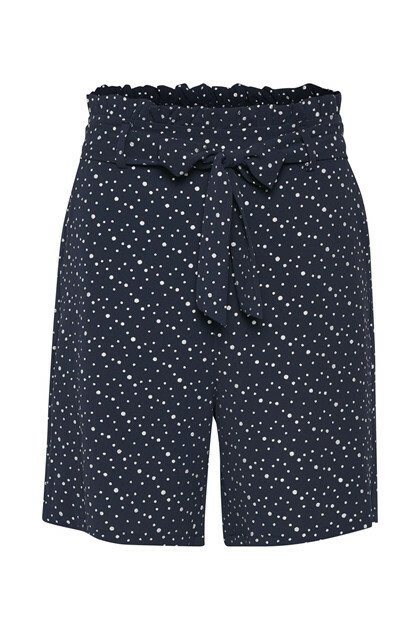 The shorts are first and foremost extremely comfortable to wear, have a regular fit and a trendy dotted print. Furthermore, they have an elastic waistband with ruffles, belt loops, side pockets and tie belt. 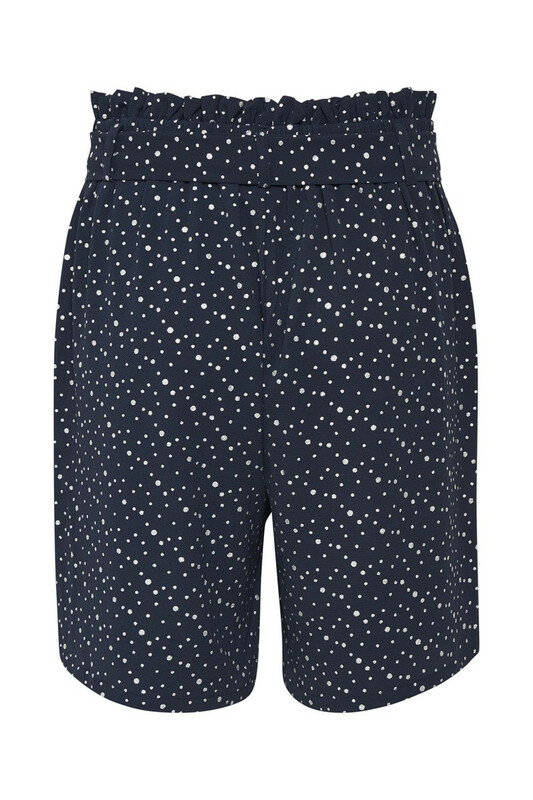 The long shorts have a trendy touch with the dots, but a classic look. 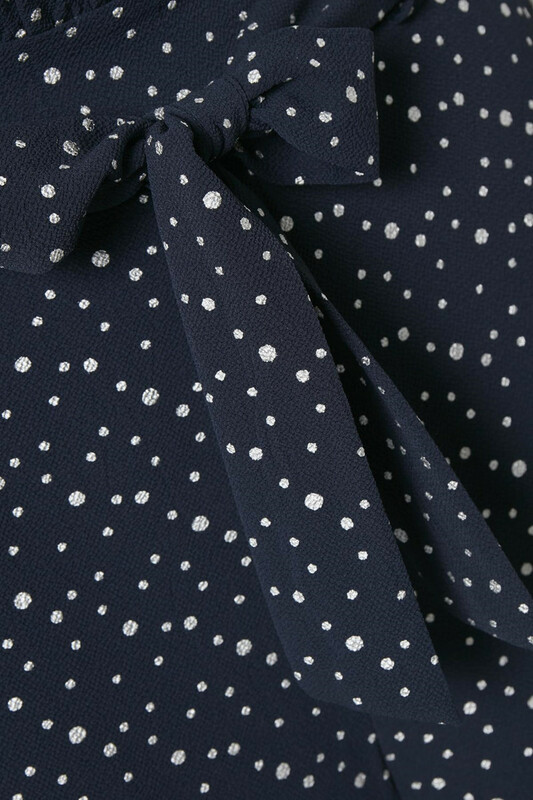 Style them with KAessie Top for a completely stylish and fashionable look.